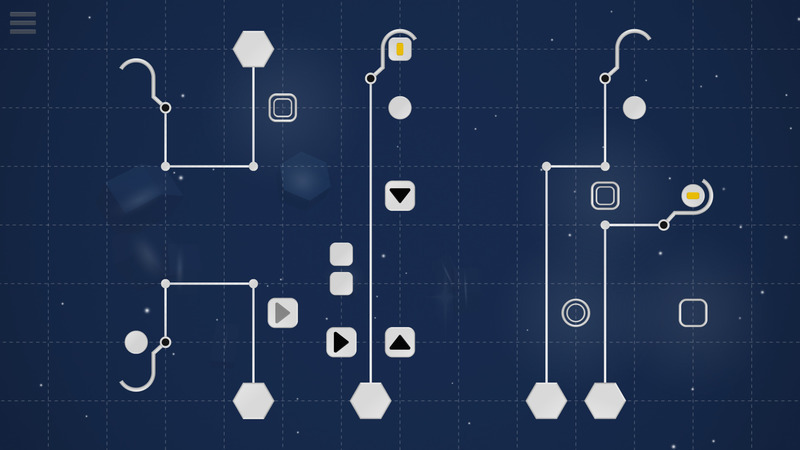 SiNKR is a minimalist puzzle game. 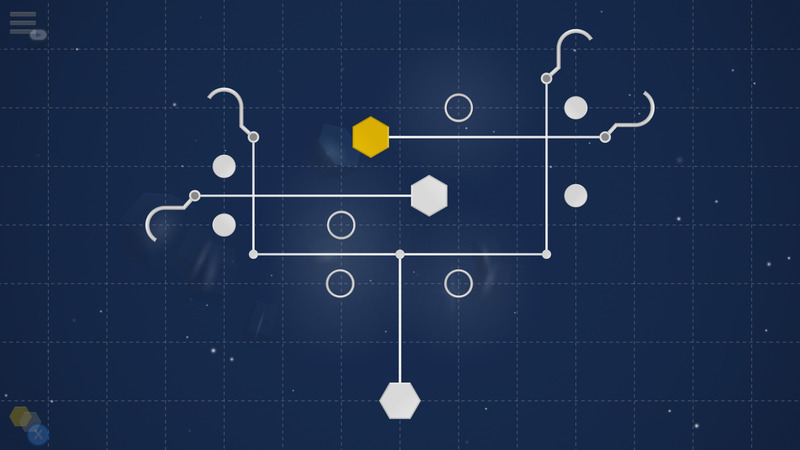 There is just you, hooks, pucks, and various contraptions you need to clean up each level. Sink all the pucks to advance to the next challenge. 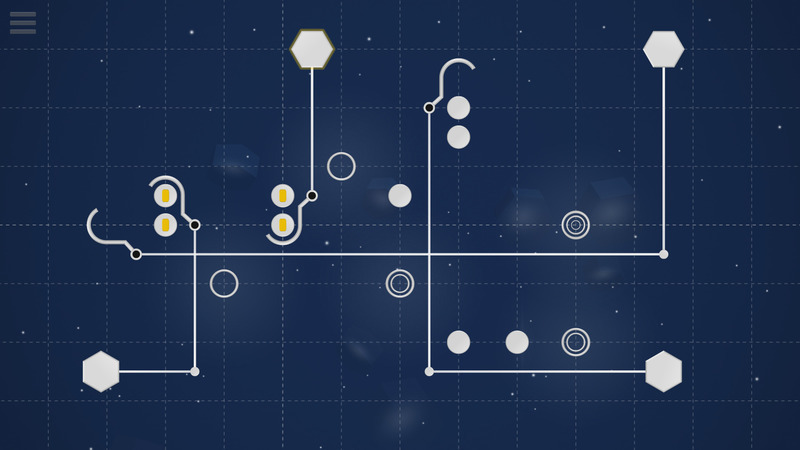 SiNKR is a minimalist puzzle game that brings simple mechanics and a relaxing soundtrack into a truly unique puzzle experience. 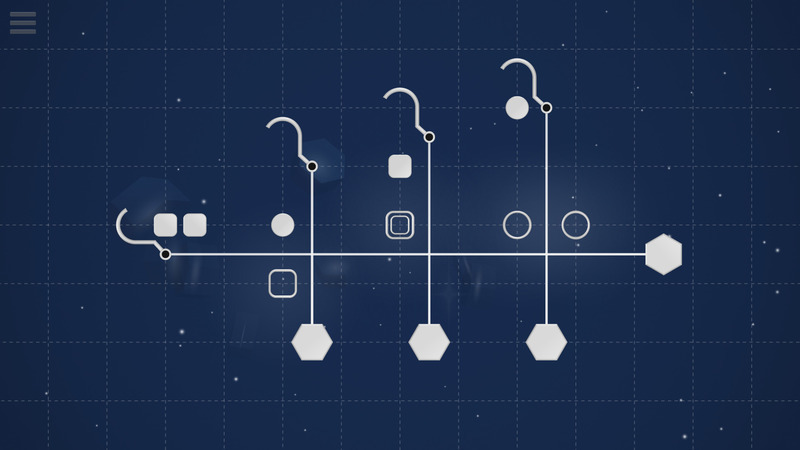 The game roughly has an hour of content, depending on your affinity for puzzles. 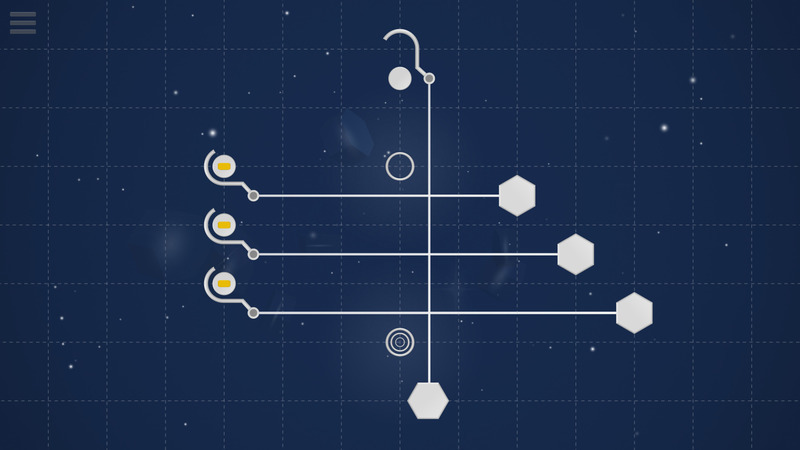 Whether you want to play it in one sitting or across many short breaks, SiNKR has a lot to offer if you’re craving a simple, soothing game. However, its appeal will likely be limited to puzzle game enthusiasts. Just know that some levels can initially come off as intimidating, especially if you aren’t the best at seeing solutions in complex systems. As an added bonus, the soundtrack is also responsive. Your actions are accompanied by piano samples that further create a relaxing atmosphere for the game. 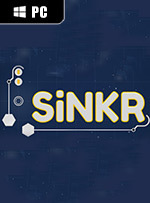 With no scores, timers, or distractions, SiNKR is a game where you can zone out and lose yourself in puzzle solving.